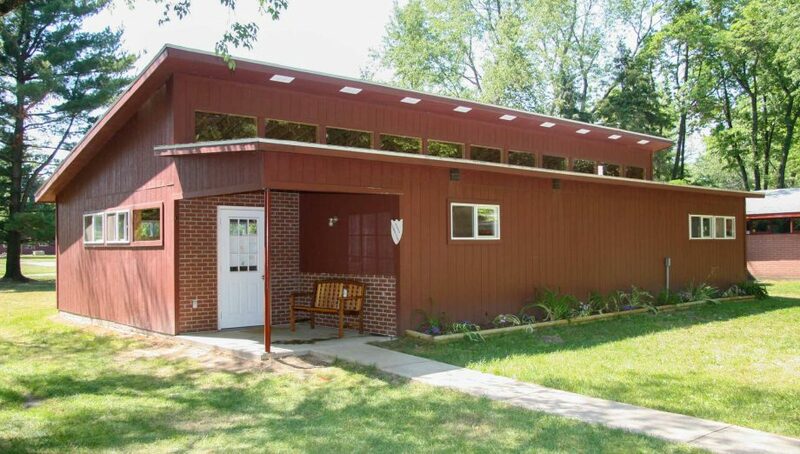 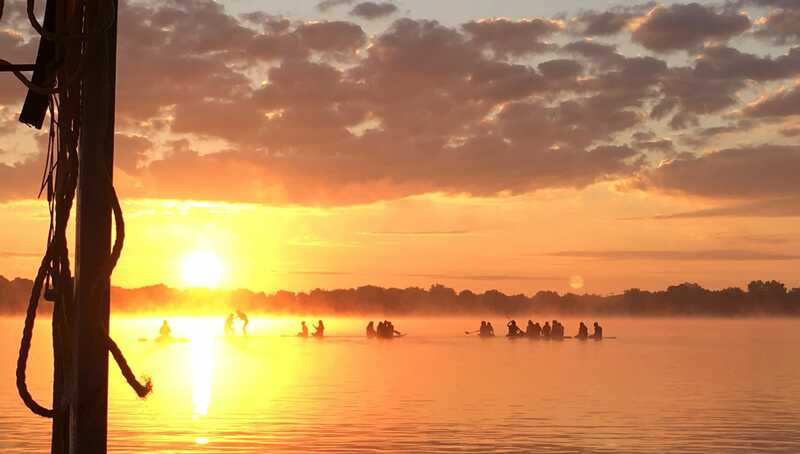 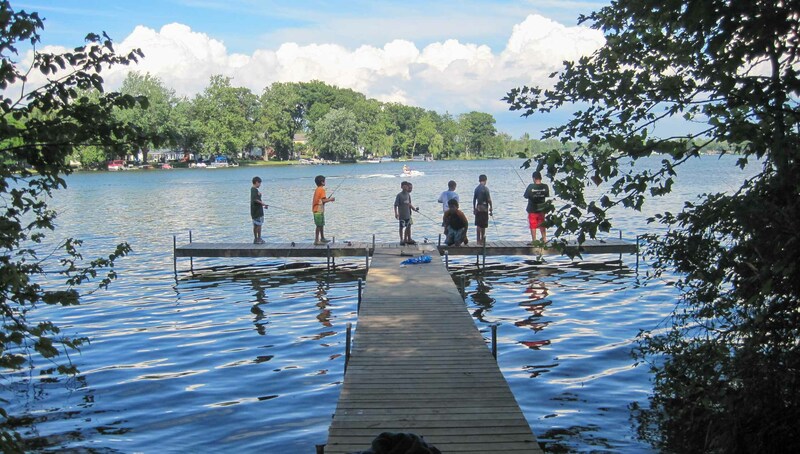 Available from the middle of August until the end of September, Lake of the Woods Retreat and Adventure Center offers state-of-the-art facilities for all types of groups. 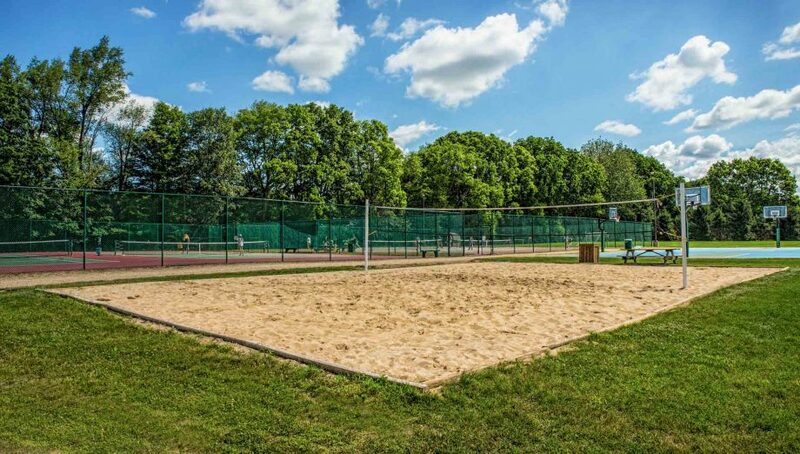 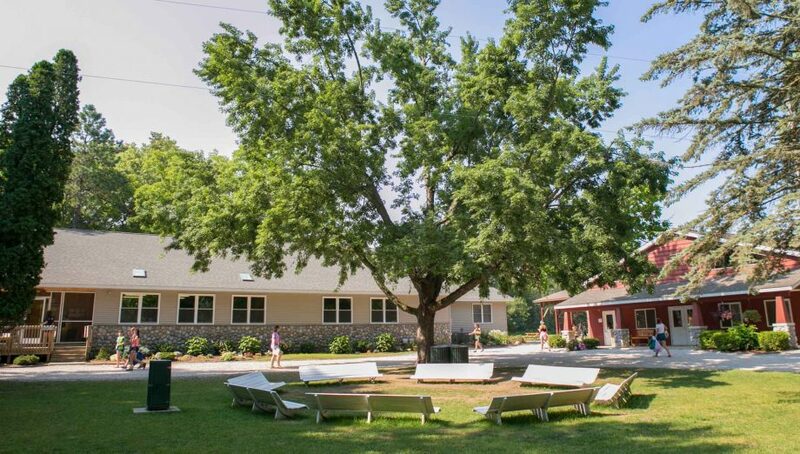 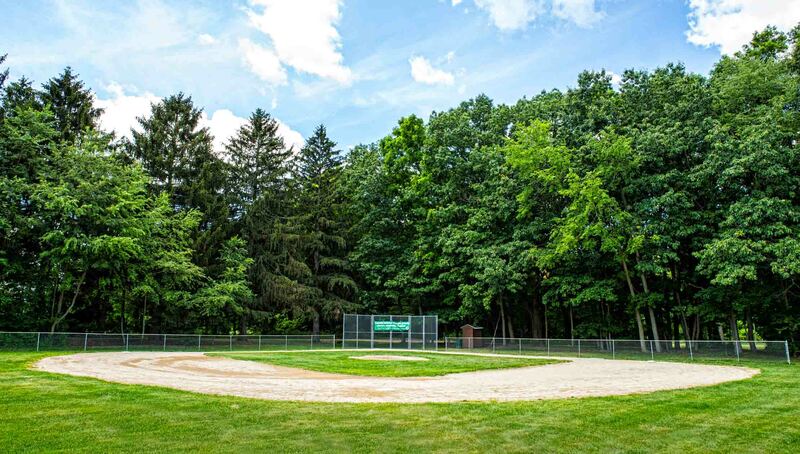 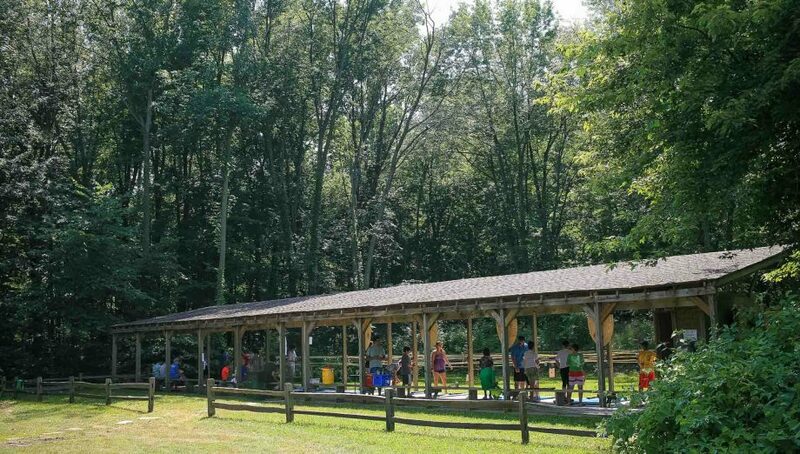 Whether you are planning a party, religious retreat, wedding, company picnic, school trip, family reunion, or sports camp, the Lake of the Woods Retreat and Adventure Center can provide each type of group with a wide variety of state-of-the-art recreational facilities, experienced and exciting programs, scrumptious meals and overnight accommodations. 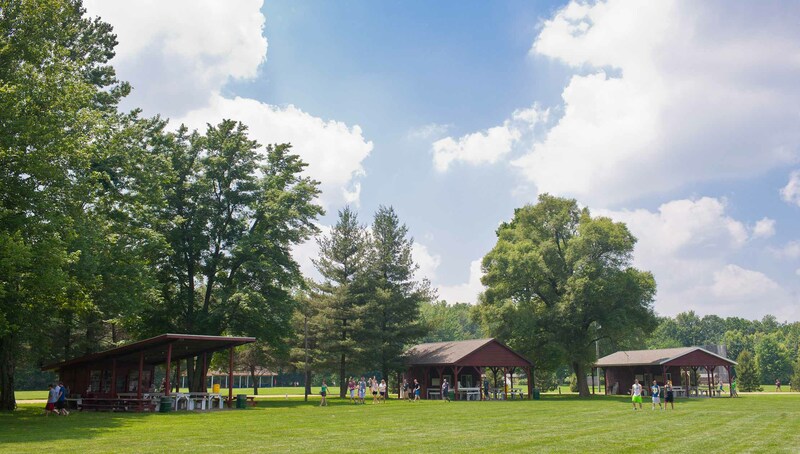 Our skilled, caring staff will customize your event to meet your group’s requirements and goals to ensure the perfect experience. 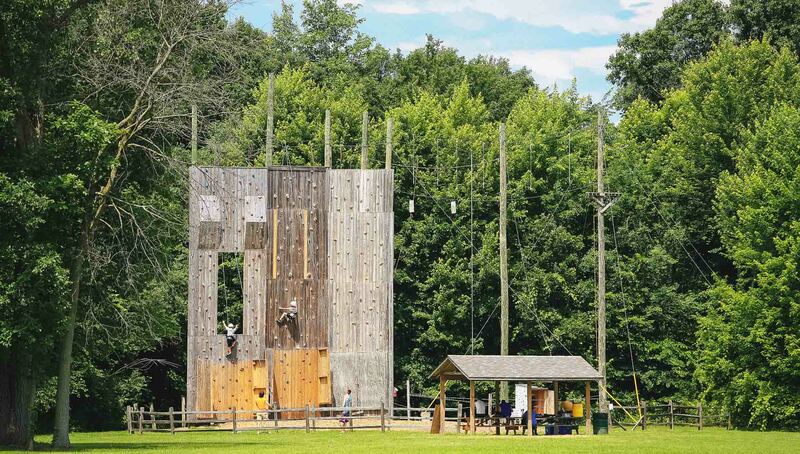 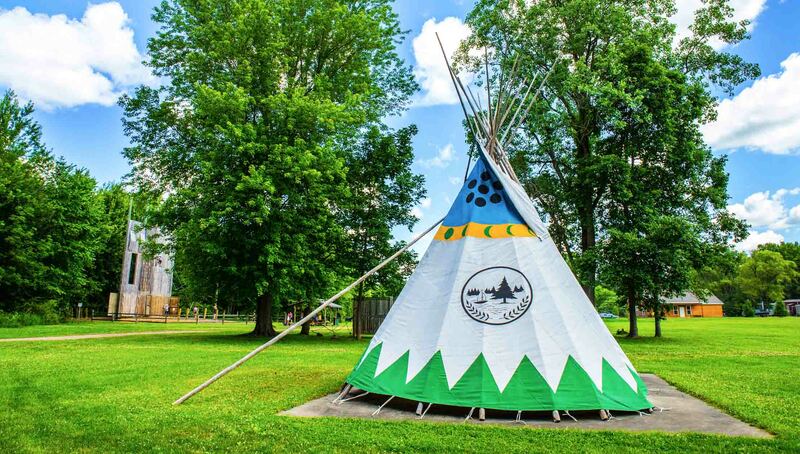 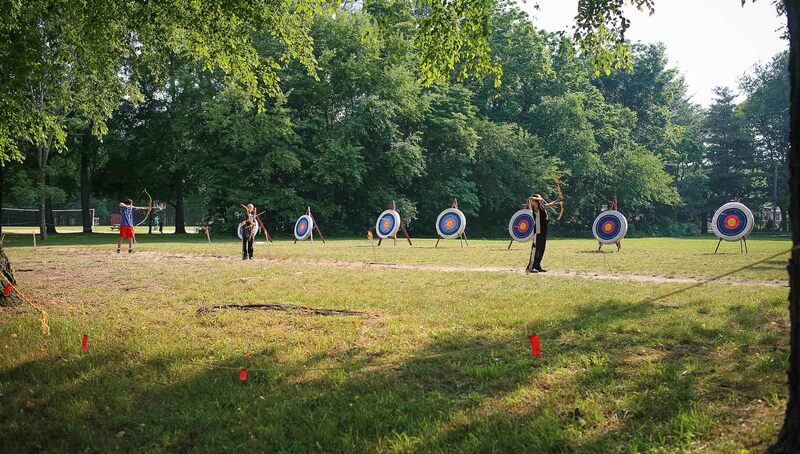 Whether you are a group of 25 or 500, looking for a single day or multi-day experience, Lake of the Woods Retreat and Adventure Center is the ideal destination for you. 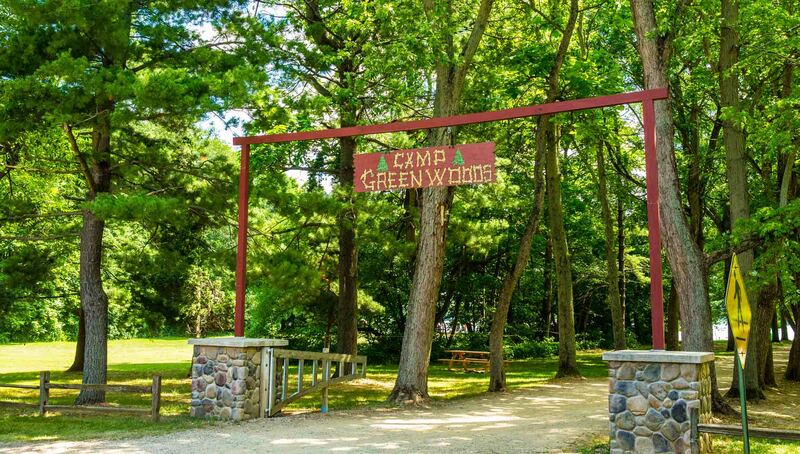 An easy drive from the Chicago and Detroit metro areas, Lake of the Woods Retreat and Adventure Center looks forward to welcoming your group.